Includes welcome to Sedona on Thursday evening from 7:00 - 9:00 pm with Tony Redhouse. Friday evening from 6:00 - 10:00 pm. All day Saturday from 9:00 am - 5:00 pm and Saturday evening film and concert. All day Sunday from 9:00 am until 5:00 pm including the closing with Uqualla on Sunday. Lunch is included on Saturday and Sunday. Register here for prefered seating. Friday evening from 6:00 - 10:00 pm. All day Saturday from 9:00 am - 5:00 pm on Saturday and Saturday evening film and concert. Register here for general seating. *All pre- and post-conference seminars may be purchased independently, whether or not you are attending the 4 day Self-Empowered Wisdom conference. Option 3 : Not included in your full weekend pass. Friday pre-conference full day with Dr. Joe. BECOMING SUPERNATURAL Register Here for the full day with Dr. Joe. An experiential full day with Dr. Joe! This is a time in history when it’s not enough to know. This is a time in history to know how. Be defined by a vision of the future instead of a memory of the past. 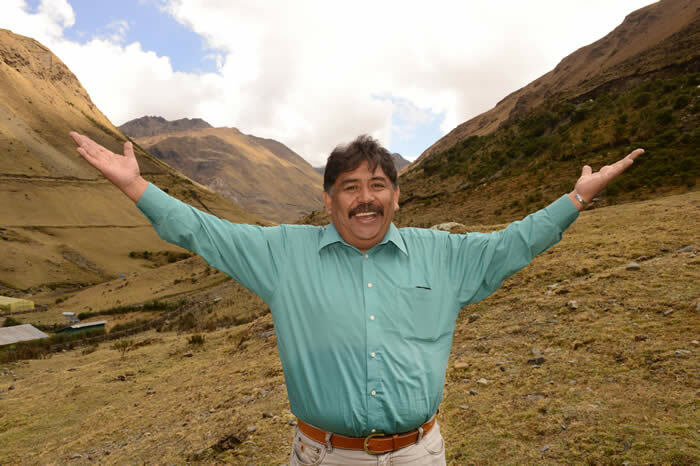 Dr. Joe Dispenza has traveled the world, teaching people the science of change. He’s chronicled his student’s progress through rigorous scientific testing, including brain scans, blood tests, and heart monitoring. In this workshop, Dr. Dispenza will present his findings which show people healing themselves from chronic illness, having inter-dimensional experiences, interacting in other realms and creating the life of their dreams. 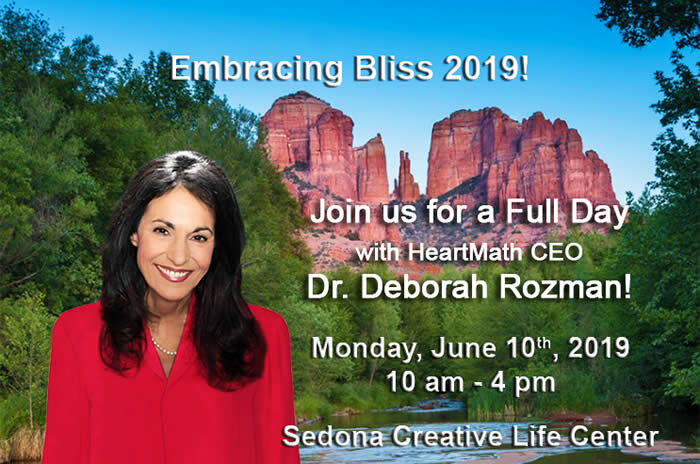 In this one-day seminar in Sedona, you’ll discover the fundamentals behind what it takes to do the uncommon, to become supernatural and create the life you want. Register Here for the full day with Dr. Joe. Music, magic, mystical experiences and sacred ceremony, along with tools to take with you as move forward into your DIVINE DESTINY! prepare to be dazzled and delighted! Thursday through Sunday, June 6-9, 2019 is our annual Self-Empowered Wisdom gathering. 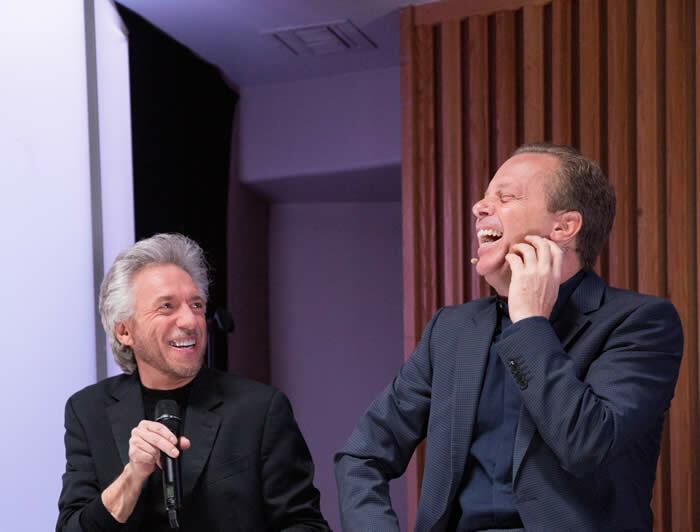 Self-Empowered Wisdom has all you’ve come to expect from us – dynamic speakers, cutting-edge science and quantum physics, along with heart-opening meditations and interactive presentations – and our 2019 event continues this “Stellar” tradition. Discover your Divine Destiny at the state-of-the-art Sedona Performing Arts Center. 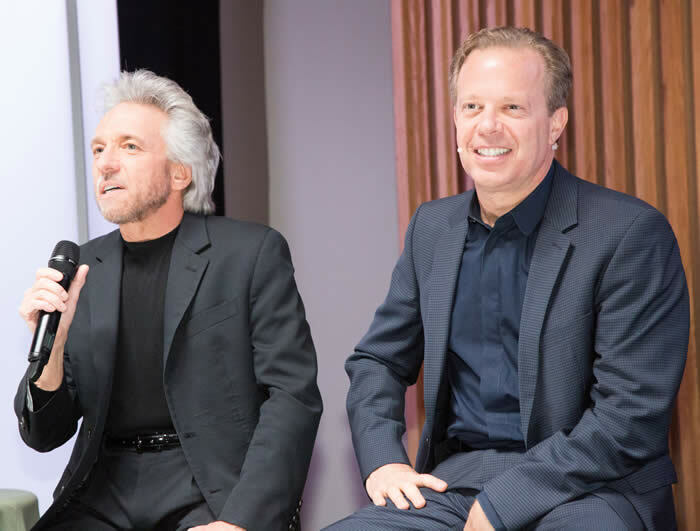 Imagine listening to Dr. Joe Dispenza, Gregg Braden, HeartMath CEO Dr. Deborah Rozman and the opening address with Kelley Alexander in a room filled with like-minded community. Picture yourself gazing up into the star-filled Sedona night sky in June – a perfect time to explore the galaxies above this sacred city. Our “Unplugged” panel discussions are always a must-see, so we’ll be including this along with a concert and film on Saturday evening. Join us for the gathering of the year in Sedona, AZ. Register now as we’re on a short trajectory to sell out! Option 4: Not included in your full weekend pass. Monday post conference full day with Dr. Rozman. 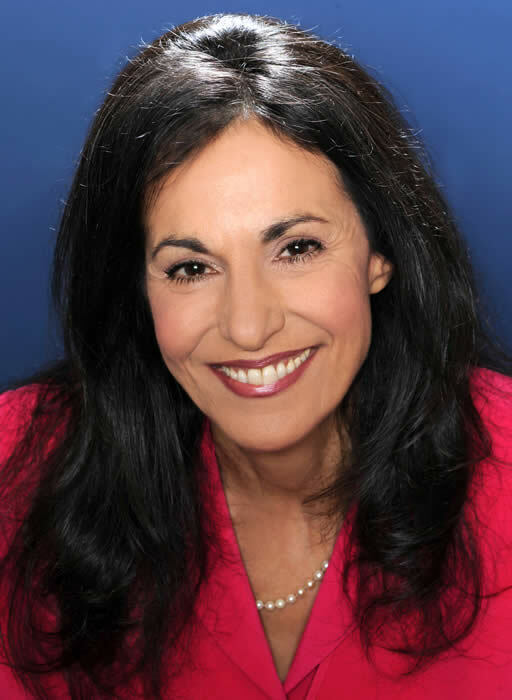 Register here for Heart-based Living with Dr. Deborah Rozman. Heart-based living engages the intelligence and core power of the heart to access “practical intuition” in how we act and shape our lives, individually and collectively. We’re living in a time of extremes—the uncharted territory of a world that’s changing in ways that we’re not used to and often faster than we can keep up. How do we move effectively through such a magnitude of change? The answer is found in paradigm-altering discoveries from the new science of neuro-cardiology (the bridge between the brain and the heart) and how we can access the heart’s intuitive intelligence to shape not only our life today but our future. • Learn about new interconnectivity research and what it means for you and our planetary future. The Global Coherence Initiative and the science behind it. • Take home heart-based-living tools for personal, social and global coherence that will enable you to express heart qualities in your daily life, lift your vibration to keep up with the planetary shift and find new clarity in weighing choices and decisions. Option 5: Not included in your full weekend pass. This seminar is for those who are interested in the wisdom of Cosmic Law and how the Cosmos affects our personal growth and consciousness. Includes organic lunch and AYNI despatcho from 5:00 pm - 7:00 pm. Option 6 : Not included in your full weekend pass. 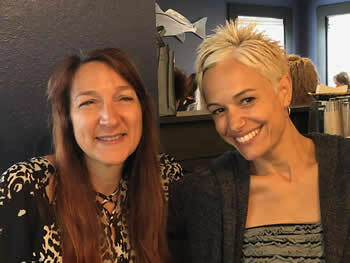 Monday post conference full day with Cynthia Richmond. Register here for a full day with Cynthia Richmond. Cynthia will be presenting Dream Power, personal tools for remembering, understanding and using your nightly dreams to enhance your life. Dreams are the language of the subconscious mind and the subconscious is the bridge to intuition, guidance, creativity, and to the infinite mind of the Deity. Our dreams also flirt with the theory of time, showing us both past and future for the lessons we can glean and the opportunities we may prepare for! Many well-known and successful professionals have dreamt their “merchandise.” Musicians such as Sir Paul McCartney, Billy Joel and Dolly Parton dreams melodies and lyrics. All manner of artists dream their craft; architects design, painters blend new colors, authors string words together in exciting ways, chef’s dream recipes, healers dream procedures that mend and cure. The tools you learn in this workshop will benefit you for the rest of your life! Learn to remember, interpret and more deeply understand the meaning of your dreams. Understand how time actually works so that you can open the portal to your past and future. Discover the technique to incubate dreams for problem solving and stimulating creativity. Acquire the best system for organizing dreams for maximum benefit. Many participants will get a dream interpreted, all will learn how to break down a dream or nightmare to get to the various levels of meaning: Universal, Personal and Spiritual or Divine. Learn to invite departed loved ones into your dreams. Master the steps toward healing dreams. Get to the bottom of recurring dreams. Our nightly dreams are indeed a beautiful tool moving us toward self-realization, if only we will pick up this tool and use it. After completing this workshop participants will feel more confident in working with their dreams and even helping others to understand their own. Join us for this workshop and let Dream Power become your new Super Power ! One hour class -- come experience the oils! One lucky participant will win a Diffuser and doTERRA oils basket! Terms and Conditions for all registrations. There are no refunds once you have purchased your space for our retreat. Each year we create a collaborative, interactive experience and we welcome you! We have commitments to the presenters which are non-refundable, thus we are not able to refund your registration once purchased. Thank you for your understanding. Your weekend fee is not refundable as stated above, but it is transferable. Should you wish to transfer your ticket to someone else, email our office please, info@stellarproductionslive.com no later than 30 days prior to the retreat date, to advise who will be taking your place. Unplugged! Gregg Dr. Joe and YOU!